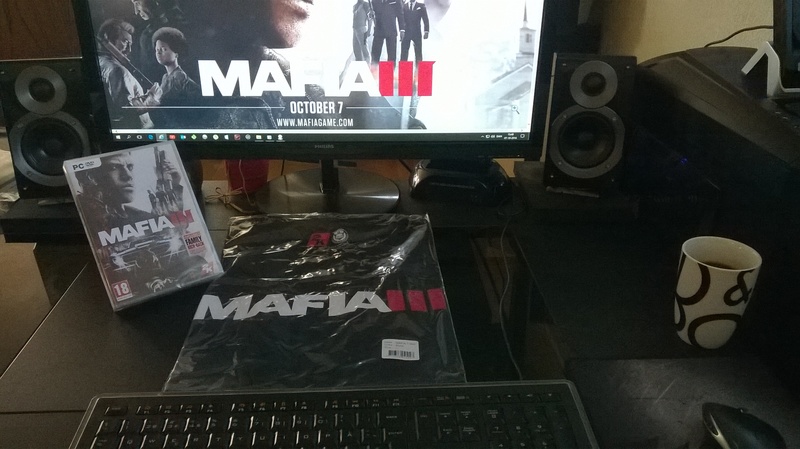 This trainer works perfectly & is free of virus (Checked in Malwarebytes) & does not destroy the original game, nothing should be entered into the 'Steam/Mafia 3' folder. ...download here. Remember, Push the screen to switch from 'Num Lock' keys, to just 1 & so on. There is sound in game when you activate & switch off. Remember the man who supply weapons & more, here you can also get better things for your car...for example, better top speed. You might get a shock when you see the lap record on the track, but trust me...you will beat them. 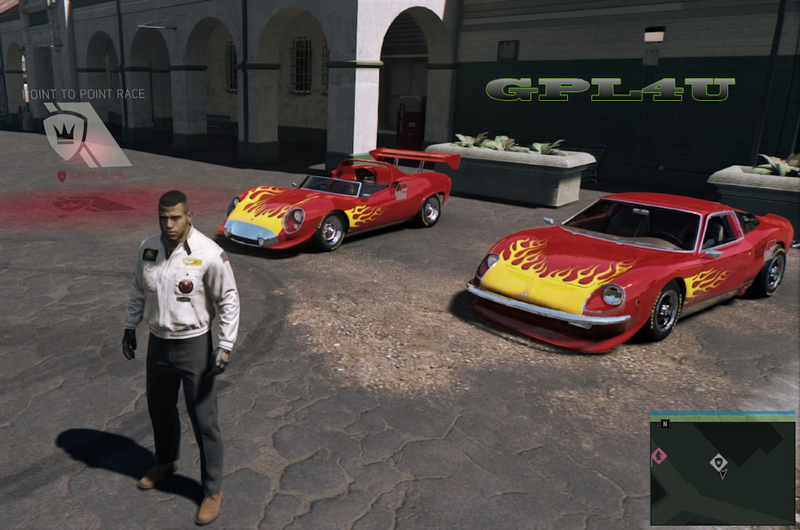 The new 'Griffin Marauder' is really fast, but also 'De'Leo Traviata' is good when it has been in the garage. Especially after the race update, here is really needed steering wheel & pedals...& maybe you are Lucky to get your G27 to act in Mafia 3. Unfortunately I can't write a complete guide, just like in GPL...my pedals do not work. The steering wheel does work perfectly. We have had questions about the music in this trailer from Faster, Baby!